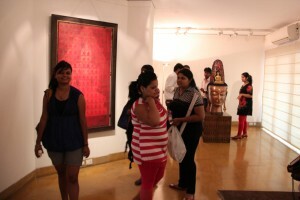 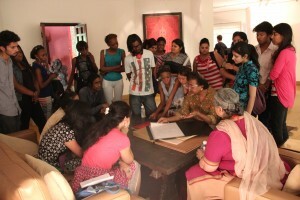 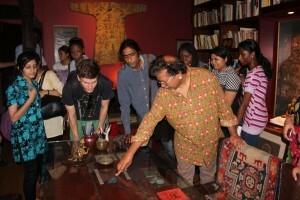 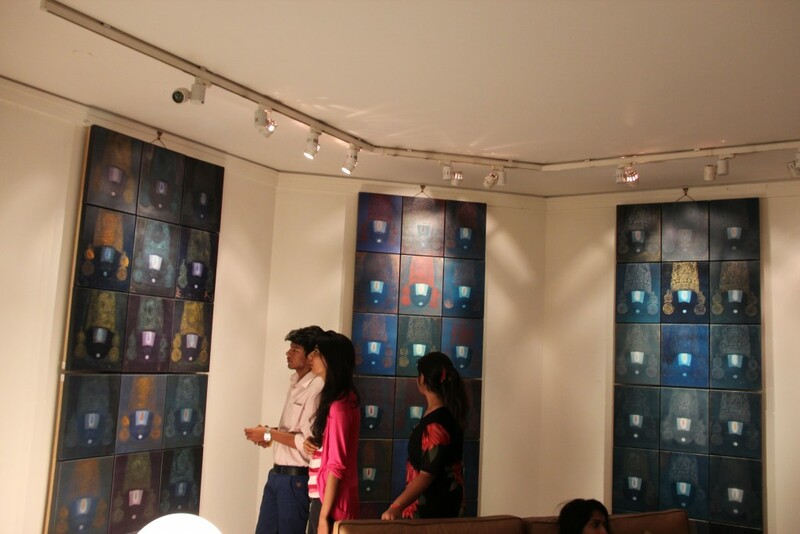 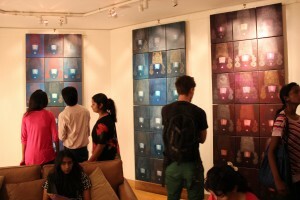 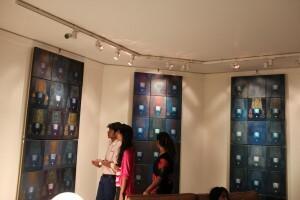 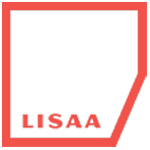 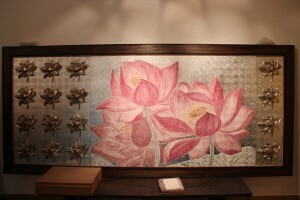 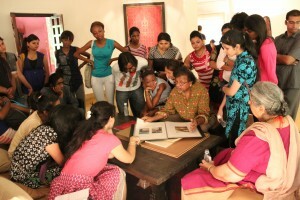 On 2nd May student’s of LISAA school design visited the eminent artist Satish Gupta’s art gallery ZAZEN at Gurgaon. Mr. Gupta is a versatile artist who is a painter, sculptor, poet, writer, printmaker, skilled draftsman, muralist, designer, calligrapher and ceramicist all in one. 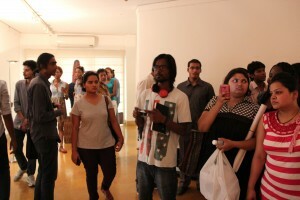 The students were taken around the gallery by him and he kindly explained his work to them, which they appreciated very much.